This picture made my jaw drop. 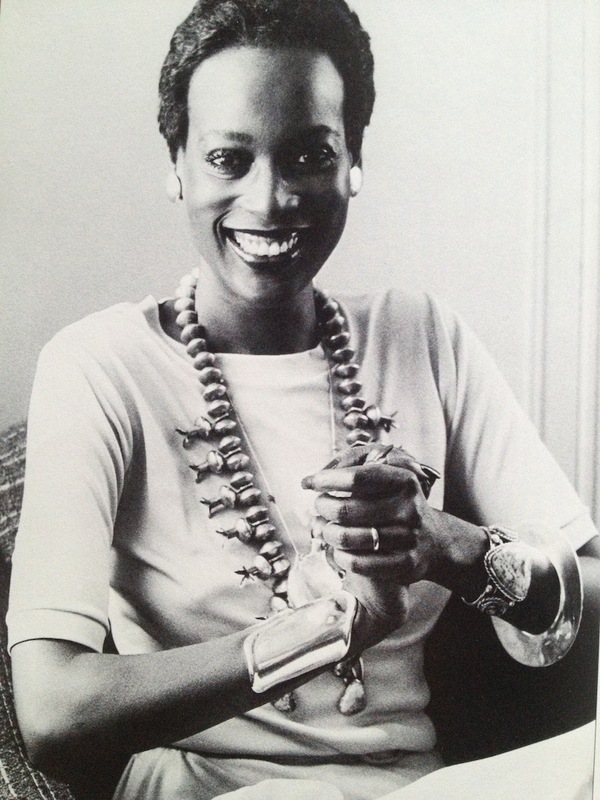 Not surprisingly because Naomi Sims had that kind of captivating, arresting beauty, but check out her accessories!!! Swoon!!! In case you don’t know Naomi Sims (I won’t judge you too harshly), she was one of the first black supermodels to grace a magazine cover in 1968. Here is her cover on Ladies Home Journal.